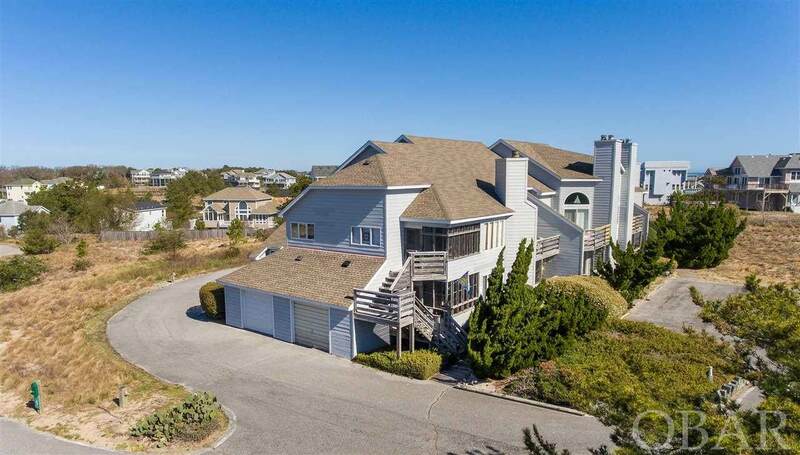 Both beautiful and affordable, this well-appointed home in Nantucket Village will satisfy your need to relax on the Outer Banks. 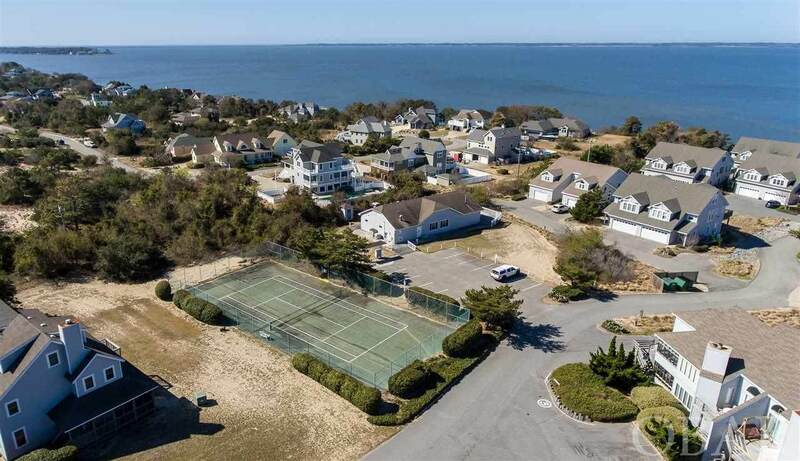 All the amenities and quaintness of Duck are an easy walk or bike ride away from this elevated location where you can enjoy the indoor association pool, boat ramp, or sound side pier. There is no need to bring your water toys since the jet-ski and kayak convey with the sale. The screened porch and deck both face east to provide wonderful spots for morning coffee or afternoon shade. Snuggle by the gas fireplace if you like. Upgrades to the home include "knockdown" finish on the walls, new cabinets and Corian counter tops in the kitchen, a breakfast bar, tiled floors in the kitchen, bath and foyer as well as wood grained laminate flooring in the living area and a new garage door. Bathroom vanity tops have also been upgraded. Only a couple of steps to climb to enjoy this inviting first level home with attached one car garage. Owners above do not rent their home which provides even more privacy. 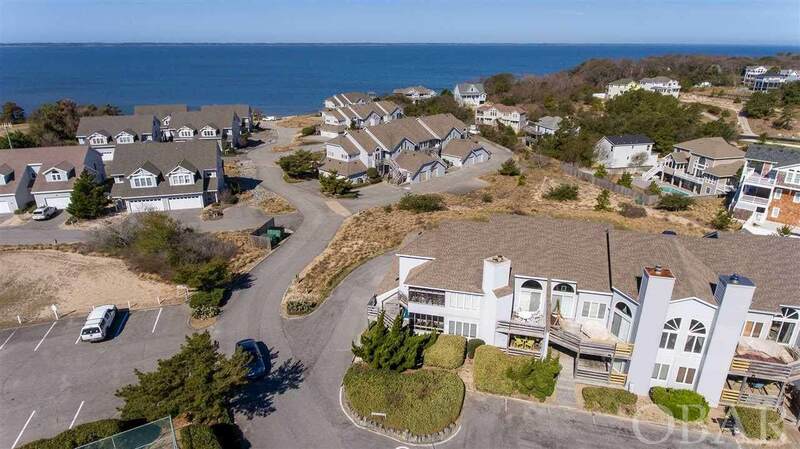 Consider this nice home and community for your retirement, vacations or investment. 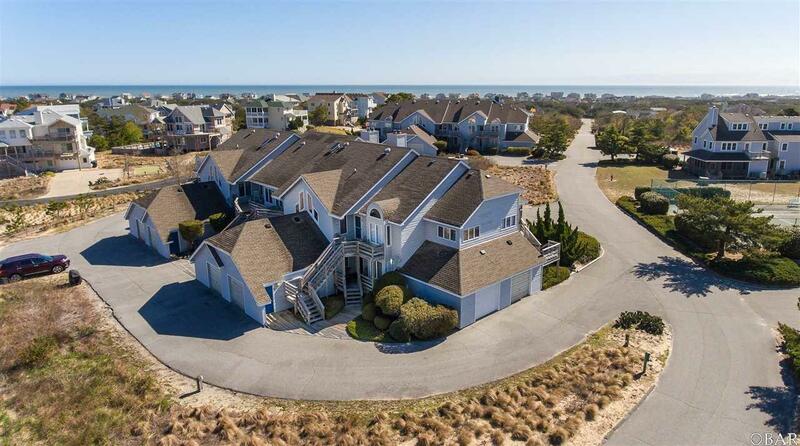 Listing courtesy of Rodney Perry of Brindley Beach Vacations-Main.